For people to come together and unite, they have to see the similarities they share. With the current climate around racism and discrimination, and the reactions (positive and negative) to Jesse Williams acceptance speech at the BET awards, I felt compelled to share my feelings around diversity and inclusion. 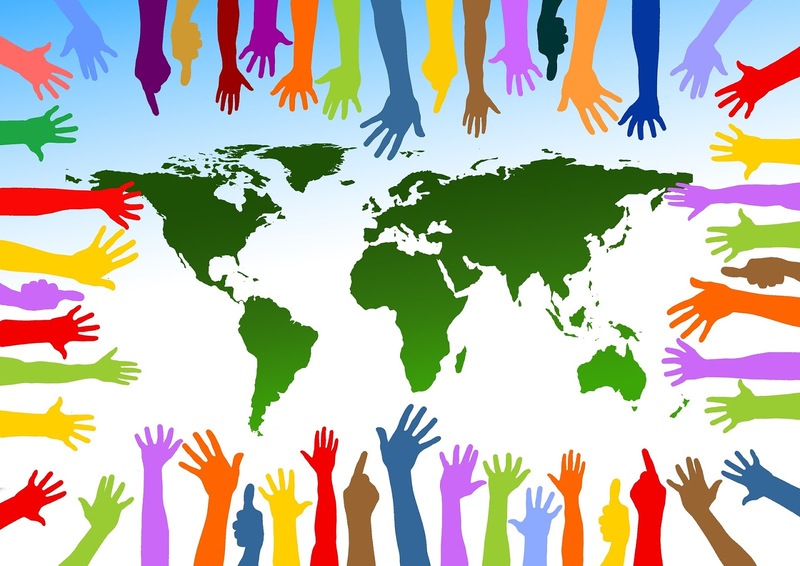 There has been a rise in the call to action against racism and discrimination. I've noticed that whenever there is a call to action against racism, there is also negative reaction from some in our society. 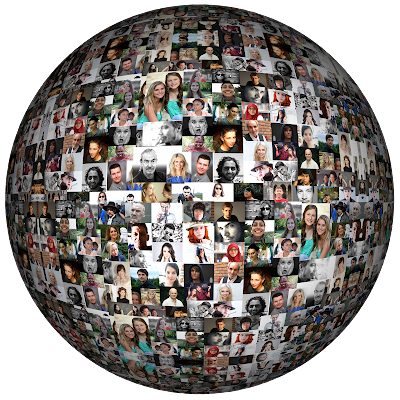 Some people become defensive, almost refusing to recognize that racism and discrimination are still part of the day to day lives of many here in Canada, in the US, UK, basically worldwide. It may seem like doom is looming but I don't think that's the case at all. We are human beings and there are enough of us to influence the bad to do the right thing. We all need to come together and treat each other equally. This is to ensure that planet we are living on gets our help to last for the generations to come. The common threads are what bring people together. Turn your mind to the African American Civil Rights Movement of the 1960s with one main goal, to end racial segregation and discrimination. People of many different nations and colors came together to stand up for equal rights for all, in particular to end the racial segregation and discrimination conditions that were backed by the US law. On this date in 1960, President Dwight Eisenhower signed the Civil Rights Act of 1960. 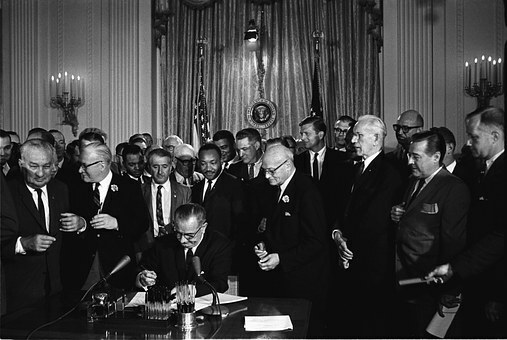 This was the first civil rights bill to be approved by Congress since Reconstruction. Only a diverse group could have made the impact and the case for change at a time like the 60's. My point is proven through the pictures of marches and other gatherings from the civil rights movement. Whites and blacks arm in arm, marching peacefully. People who lived and died before us made leaps and bounds in the area of equal rights but we still have work to do. It's time for us to focus on what we have in common, not what divides us. 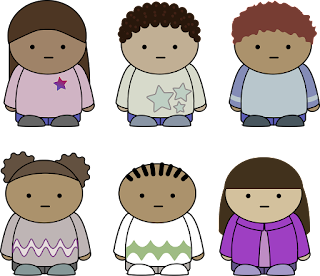 The key to reducing or maybe even eliminating racism and discrimination is to work together to increase inclusion and acceptance. Let's take the workplace for example. I strongly believe the key to improving workplace inclusion is to stop using the word "diversity" to name the initiative intended to increase inclusion. Smh. You say diversity and people immediately start to focus on their differences instead of looking at the common threads that connect them to each other. It's kind of like the principle behind positive reinforcement. Praise the positive, not the negative. 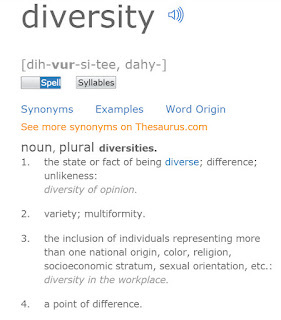 To start to understand what I'm getting at, take a look at Dictionary.com's definitions for the words "diversity" and "inclusion". First let's look at the definition for "diversity". The words and phrases that jump out at me are "difference", "unlikeness", and "a point of difference". All divisive words. Although, #3 defines diversity as "inclusion" of all in the workplace, but I believe that's because diversity has become a trendy word to describe things like "equality", "fairness", and "human rights for all". Diversity gets people talking about differences and has an adverse affect when you're trying to pull people together into a fully functioning team. 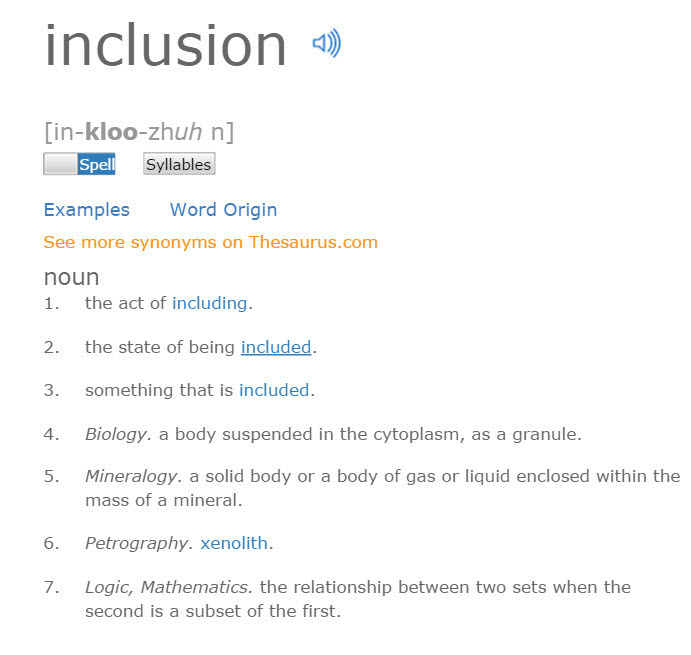 Now, turn to the definition for "inclusion". 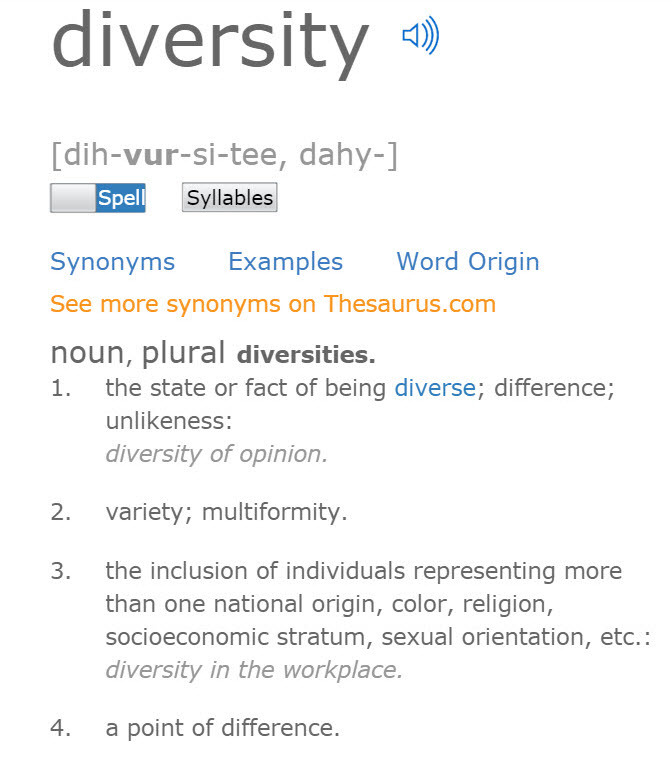 Definitions #1, 2, and 3 are exactly what "Diversity" initiatives in the workplace are meant to achieve. The definition actually describes the desired outcomes for "Diversity" initiatives. 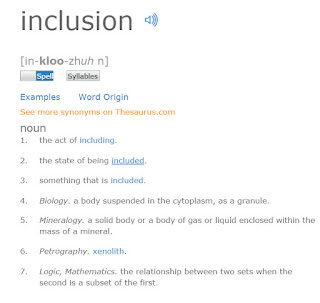 Definition #2 is bang on, where it describes Inclusion as "the state of being included". But being included is not automatic. People need to connect before they can be inclusive. It's about how people connect. I fall into four general categories in society: I'm black, I'm a woman, I'm a mother, and I'm a professional. Do I feel some great connection with every other black person, who is a woman, a mother and a professional? Hell no. I feel a great connection when I get to know someone with similar likes and dislikes. It could be their sense of humor, how outgoing they are, or maybe their level of confidence. Once we tap into the similarities we share, the connections become greater. What we need to understand is that the workplace is no longer a place where discrimination is permitted. Therefore, it is part of each and every employee's job to respect the fact their colleagues were hired because of their knowledge and skills. When they were hired, the employer believed that they certain abilities that would help the organization achieve it's business goals. It will benefit you to be inclusive. My friends and family are from everywhere and I love them. I love how they've broadened my scope in life. Made me see things through their eyes. I love the food they've made me try, the languages they've attempted to teach me, the many gatherings they've invited me to. We are not that different from each other and to sound a little cliche, we all have red blood below the surface of our skin. Expand your horizons and be inclusive. You may just see the gem that shines from within someone and find the friend of a lifetime. 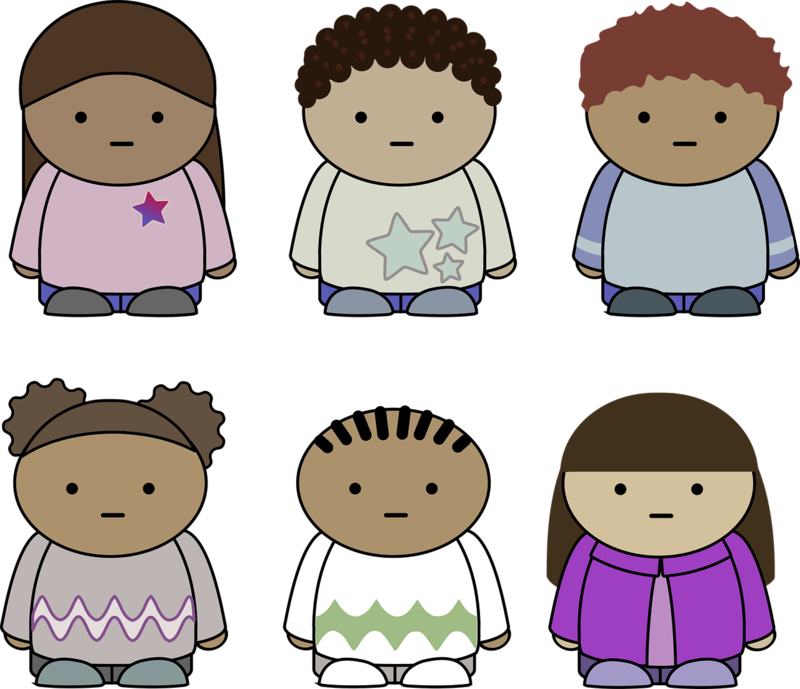 Check out some of my favorite articles on diversity versus inclusion.